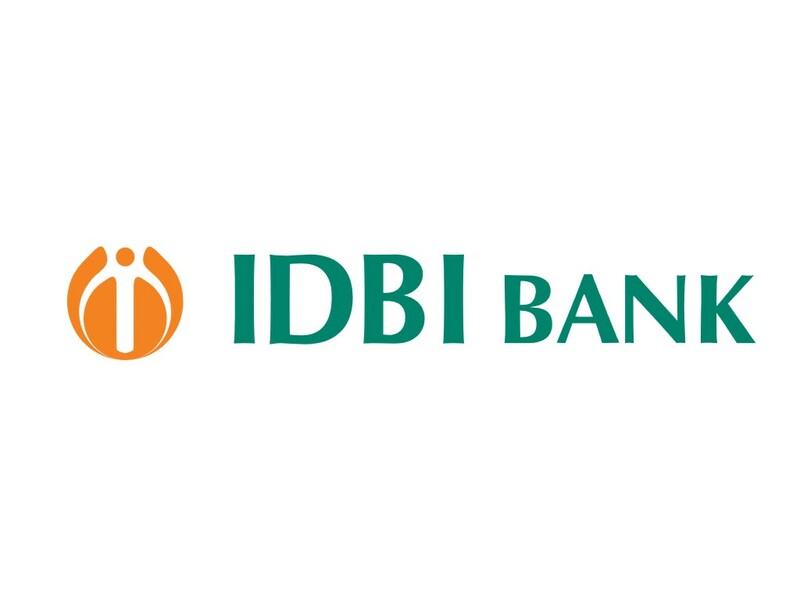 Candidates who want to Apply For Latest bank Job 2018 must have Degree with minimum 60% (55% for SC/ST/PWD) marks in any discipline from a recognized University OR any equivalent qualification recognized as such by Central Government. 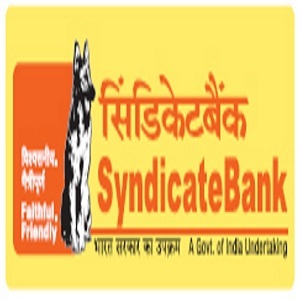 Eligible & Interested candidates can download the notification & Application form on the Official website page in www.syndicatebank.in Syndicate Bank Recruitment 2017. 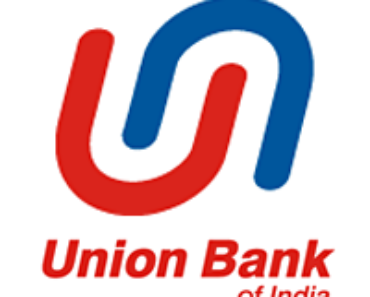 Complete the Syndicate Bank Jobs with the essential data. 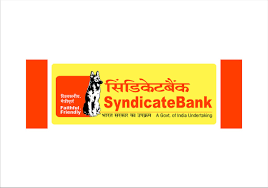 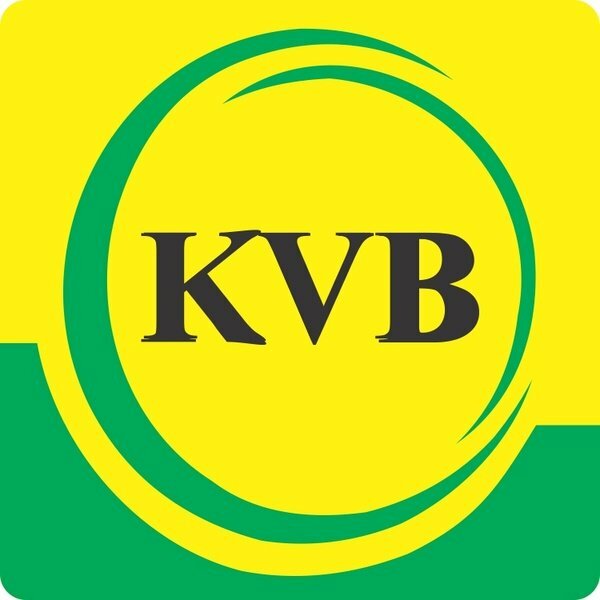 Take a printout of Syndicate Bank Recruitment 2018 Online application form.